In 1985 we began moving trees around our 75 acres to enhance the beauty. Since that time we have developed a knack for successfully transplanting trees. Northern White Cedar and Balsams are our specialty. You can view examples of hedges throughout our site. 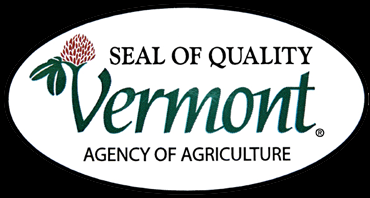 We are a family owned business located in northern Vermont. Here our hardy trees are able to withstand extreme North East conditions with a good success rate. We enjoy getting our hands dirty at THE LAND FARM and welcome your comments and questions. Our mail order trees are shipped fresh to you via FedEx in most cases almost anywhere in the United States. You can order from the convenience of your home using our secure online ordering system.